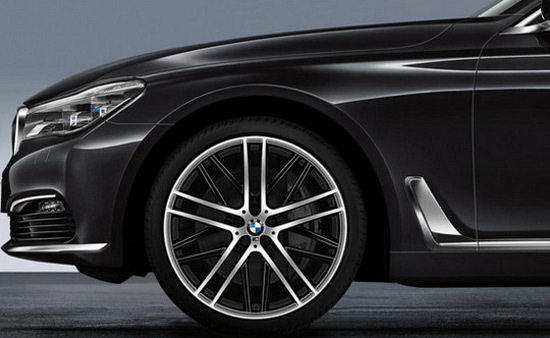 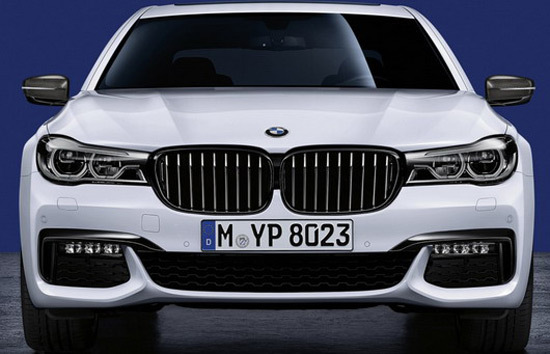 BMW has announced that the new 7 Series will be available with accessories from the M Performance department. 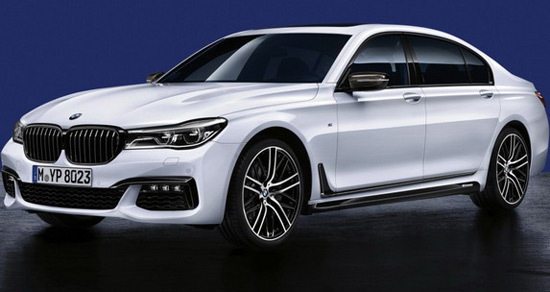 In the exterior, “weeks” will be available with a new rear spoiler, a set of thresholds, set of 21-inch two-tone alloy wheels, which are usually about 2 kg lighter than the standard, M Performance front grille and mirror housings made of carbon fibers. 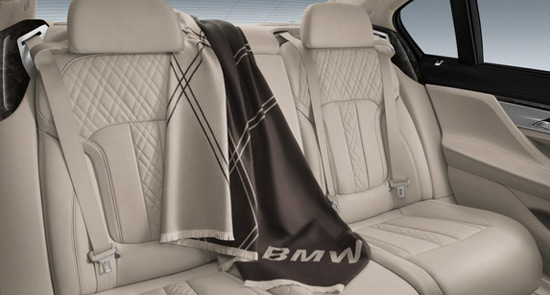 The offer also includes accessories for the interior, with new pedal made of steel, adapter for wireless charging, as well as a blanket for traveling with BMW marks.